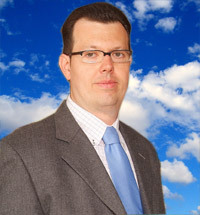 Founder - International Coaching Solutions: online life and business coaching. Online training and marketing for small businesses. 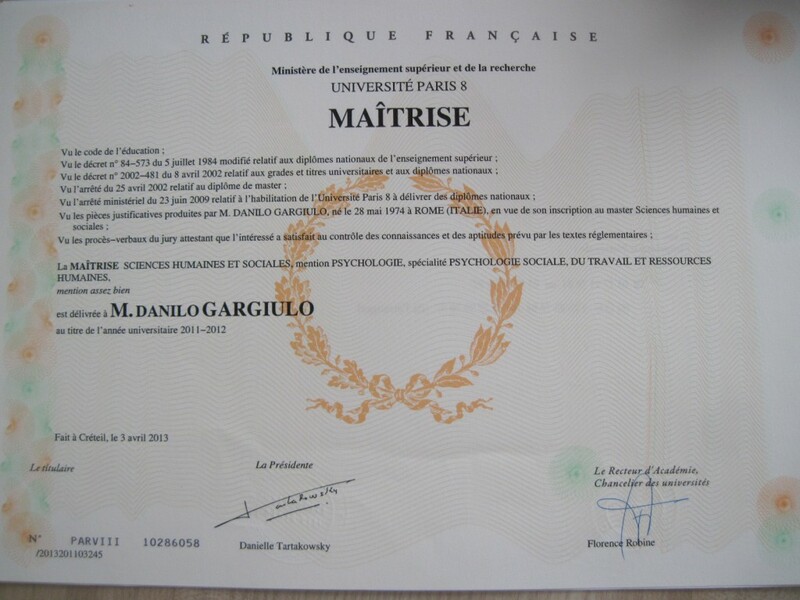 Hi, my name is Danilo Gargiulo. I was born in 1974 in Rome. 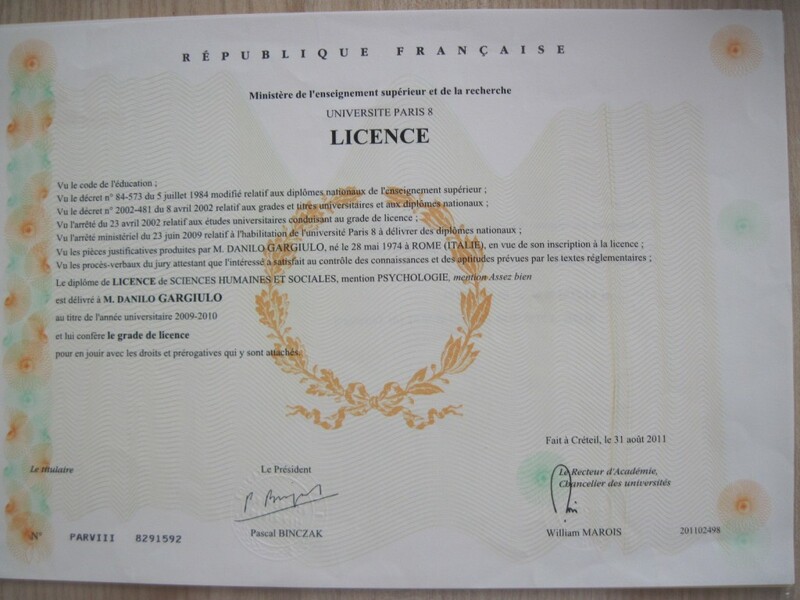 After living for almost 30 years in Italy I moved in 2003 to Paris where I live with my wife. I am father of two beautiful children and during these years I have had the opportunity to spend time in Italy, France, Germany, England and Ireland. These life experiences have given me the opportunity to improve my foreign languages and allow me now to communicate in English, French and German as well as my native Italian. My passion for coaching began when I first read Tony Robbins’ bestseller Unlimited Power in 1995. This reading revealed what I had always believed in. I am profoundly convinced that constant improvement is the key component of true happiness. Sometimes life gives us challenges which can cause us to doubt deeply of our real capacity and compromise our lives. I believe in coaching as an effective tool to overcome crisis and to create the life every one of us really deserves. 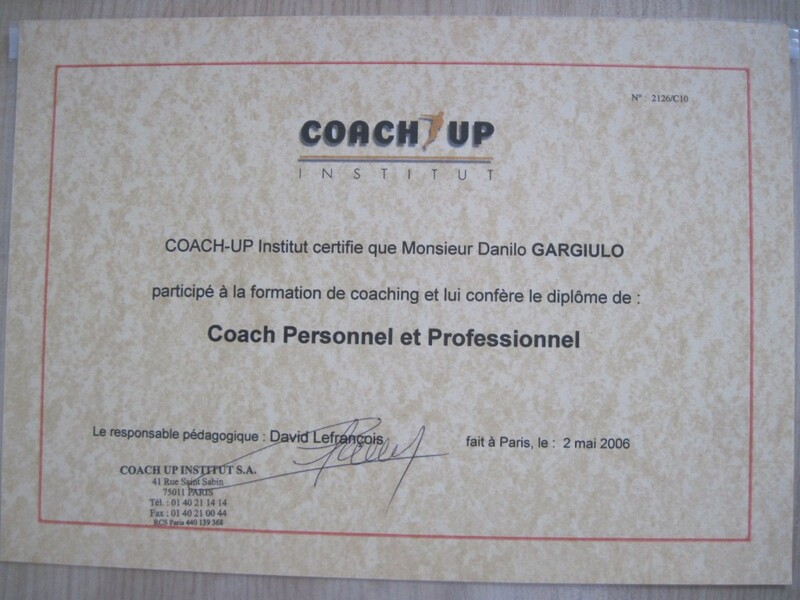 In 2006 I became a coach with Coach up Institute; in 2010 I obtained a Bachelors’ Degree in Psychology and in 2012 a Masters’ Degree in Human Resources, Social and Occupational Psychology. I have been working in the coaching field since 2006 and I continue to improve myself in many different business and personal areas. By working with me you can expect to dramatically improve the quality of your life. I hope to have the opportunity to work with you very soon!